Homeowners love the way their tile looks when new, but then comes the hassle of keeping it clean.Tile and stone often look great in the beginning, only to become dingy and discolored quickly from daily traffic. When the problem becomes unsightly, no homeowner wants to spend a day on a hard floor scrubbing until sore. That’s when it’s time to call Fairway Home Detailing. Our tile and grout cleaning services will have your floors not only looking clean, but staying clean longer. If you’re in need of service, just select an option to the right to get started. Tile and stone are naturally porous, causing them to hold onto dirt and debris that’s inevitable from daily foot traffic. Crumbs, spills, shoes, and even skin oils can discolor them quickly. Many people resort to mopping, which becomes less effective, almost as if you’re just pushing the dirt around. Harsh cleaners are also known to strip away protective sealants, leaving your tile exposed to soak up more dirt. Fairway uses a multi-step process involving specialized cleaners and equipment, along with high-pressure steam, to safely remove all built-up dirt and grime in one session, saving you time and money. After thoroughly cleaning your tile, we use a rapid rotary buffer machine to apply a high-quality sealant to prevent further discoloration. We then finish by setting up a high-power fan to fully dry out the area. All you’re left with is tile that looks brand new. It’s not just your tile that needs some attention. 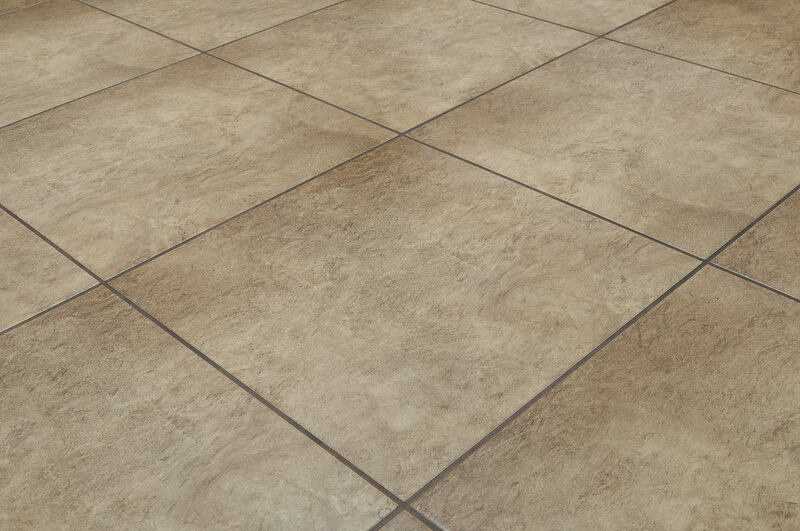 Your grout absorbs just as much dirt and dust and plays a big part in the dingy look of your flooring. Our trained technicians manually scrub your grout lines and remove all dirt from crevices, giving special care to corners. When all dirt and discoloration are removed, we use our buffer machine to apply our high-quality sealant for future protection. We’ll carefully wipe down all borders and corners to ensure no moisture is left behind, and follow it up by letting our high-power fan finish the drying process completely. Call on Fairway Home Detailing for tile and grout cleaning services, and see your floors transform in no time!